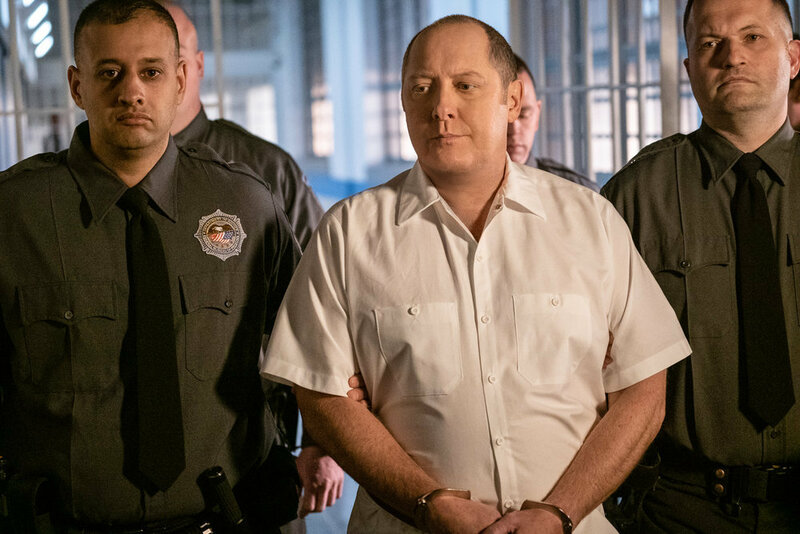 It didn’t take long for Raymond Reddington go be granted a reprieve on The Blacklist season 6 episode 12. We knew that it would happen … but what we learned tonight was that he didn’t really have all that much time in order to try and make it happen. Want more The Blacklist video scoop? Then be sure to check out the latest below! 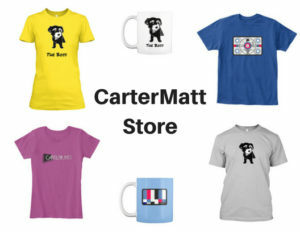 Meanwhile, remember to subscribe to CarterMatt on YouTube for some more news, and remember to check out the official playlist for some additional insight. 48 hours. Reddington was able to get a temporary stay, mostly so that he could be useful to the Task Force in attempting to track down dangerous assassin Bastien Moreau. He was able to over-sell some of his skills as a means to greater ensure that he was useful in the case. He did have some key information, at least in how Moreau was connected to a larger grand conspiracy — and so was the General Shiro storyline. The primary reason he was transferred over to the mental-health facility was so he could get additional information. It was all a ploy — shocker, since almost everything with this man is a ploy. He claimed he did not know the deep extremes of the conspiracy, which we had our suspicions on from the jump. Let’s put it this way — do you think that Raymond Reddington, criminal mastermind and one of the smartest guys always in any room, would not suspect Presidential involvement? We wondered, especially since the President was off rubbing his palms together wickedly while he was advised that letting Reddington off the hook temporarily wasn’t a bad thing. It could make it look like they are trying to pursue justice! 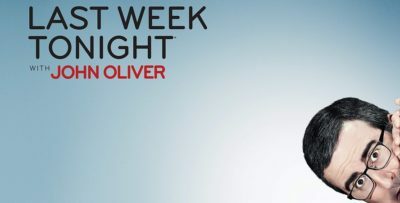 The next order of business for Reddington, once he was out in the real world, was finding Christopher Miles — a man in possession of valuable information in the form of a dossier. He served as a necessary entry point for James Spader’s character in his efforts to locate Moreau. The problem? The Corsican did his best to do away with him first. When Samar found him, he was barely breathing; meanwhile, Ressler was left to track down Moreau in the streets. Yet, it was Reddington himself who found him, and soon after that, it became altogether clear just how much he knew. It turns out that Reddington knew about Anna, the President’s adviser, and also the “common interests” that she and Moreau had. Yet, Bastien couldn’t read the dossier, and that’s where Reddington came in with the ability to decrypt it. While he didn’t get all of the info off the dossier, he was able to identify Moreau’s next target: Anna herself. What? Why? Was there something in that dossier that Reddington knew would turn him to the other side? Moreau found a way to make it to Anna prior to the Task Force making it to her, but they were at least able to turn up quickly enough to keep her from being killed. What unfolded as yet another chase scene as Moreau proved himself once more to be a slippery eel like no other. He almost got away … again! But, this time around, he was shot and murdered before he could give away any secrets. Anna realized that she couldn’t just walk away from the Reddington arrangement, mostly because it ended up saving her life. Regardless of if she liked it, Raymond was back! Yet, Anna is now going to oversee the Task Force operation. The new agreement is tough, but Reddington was able to get his pal Dontae out of prison, as well. Oh, and we should point out that it was one of the President’s men who was responsible for the death of Moreau. Supposedly, the dossier was missing … but will it stay that be? Reddington left the Task Force at the end of the episode, and we certainly wonder that he’s off to find it now. Amidst everything that happened in the struggle tonight, her disappearance was a source of personal trauma and strife. The team could not find her and because of that, they immediately grew worried. She was alive, but she was troubled and haunted. She struggled with the death of Christopher Miles and beyond that, did not think herself worthy of Aram’s pity. Her aphasia was hurting her work in the field and she realized that it was finally time to tell Cooper about her struggles. At the end of the episode, Samar told Cooper that she was departing the Task Force — yet, she declined to tell him the reason why. What a thrilling conclusion “Bastien Moreau: Conclusion” was to the arc that we’ve had a chance to see the past two weeks. The intensity tonight was so thick you’d need a chainsaw to cut it. We learned a great deal, and yet, there are so many questions still worth wondering. Want to get some more news when it comes to The Blacklist? Then be sure to head over to the link here! We’ve got some more news there, including further scoop on what lies ahead.